Nicole Scherzinger Day perfume is more about a fresh fruity/floral perfume composed of a nice entrance of fresh citruses of mandarin, bergamot along with red and black currant nicely seasoned with sweet vanilla and peach notes. Nicole Scherzinger Night perfume is more about a weapon of seduction in the night due to its intense composition, yet lingering and very tempting. It blends oriental saffron accords along with patchouli, roses, and vanilla. 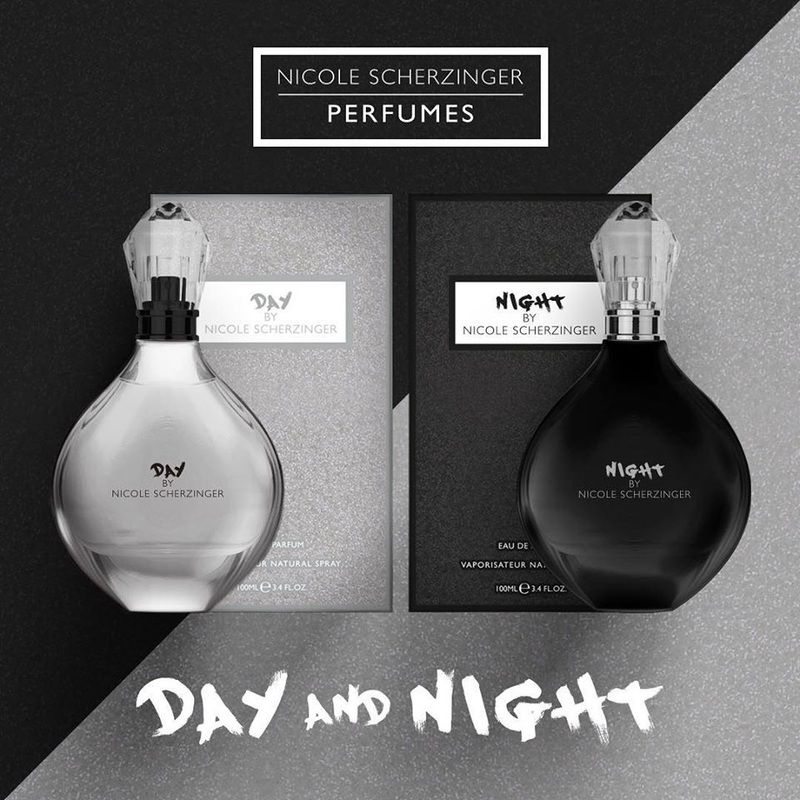 Nicole Scherzinger Day & Night Perfumes are available in 100ml Eau de Parfum.